Today is brought to you by massive doses of Advil and Phenylprine. Whee! There was some sort of hitch in my process this morning, so sorry about the delay. This was recorded fresh this morning, before I got sicker and started to look and sound like Death. And not the Sandman kind of death either. I read a lot of fun stuff this week, but the big winners were Punk Rock Jesus and Comedian. Not a surprise for the first one, but I am really sort of shocked at how much I am liking a book about such a despicable man. Ok, I really have to take a break in my reading to recommend Punk Rock Jesus by Sean Murphy. It is gorgeous and dark and very modern. Like if The Truman Show was being made at the end of civilization. So awesome. Holy crap! I recorded a new episode. It’s possible that hell hath at least gotten the chills. Thanks to my local listeners who have come in and said hi to make sure I was still alive. I have some personal stuff going on that has taken up a lot of time and energy. I can’t guarantee any reliable schedule for a while, but at least I am here today. Are you reading The Walking Dead? How about watching the excellent AMC show? Do you love zombies and want more, but are tired of the incessant hopelessness? Allow me to present to you one of my new favorites. 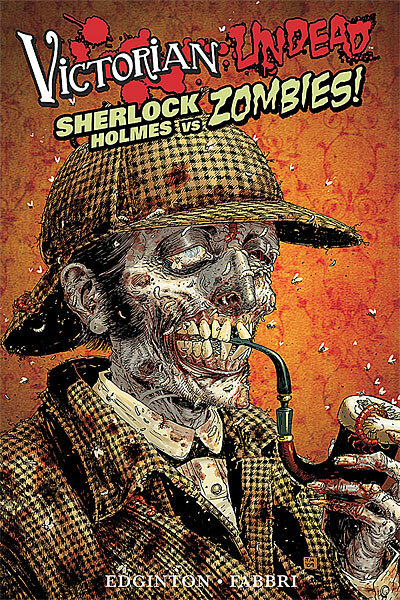 It has awesome zombie hacking action, combined with the cleverness of Sherlock Holmes (and his even more clever brother Mycroft) and some random Steampunkery to round out the mix. This book makes me very happy, from the cool origin of the zombie plague, to the secret government plot to contain it. The art is beautiful and perfectly gory, with some very eloquent panel layout. Fabbri has done a lot of Star Wars, but for all his Sci Fi portfolio, his Victorian stuff is awesome. I am very much looking forward to the next volume. It has Dracula in it! Hooray! 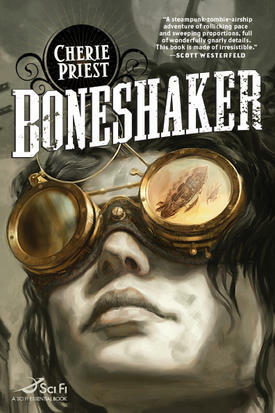 Also in my ramblings, I briefly mention the wonderful steampunk zombie book Boneshaker by Cherie Priest. Now you have homework. 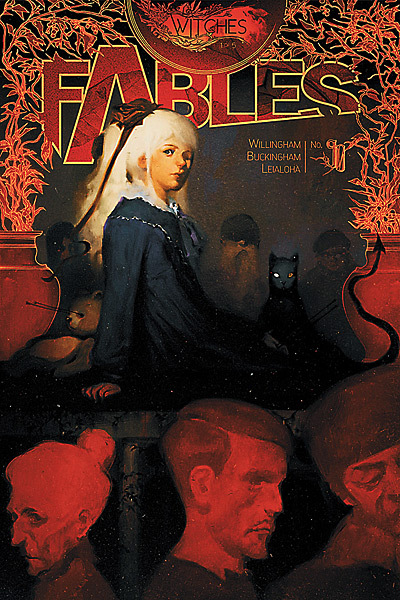 Last, For this week anyway, I want to remind everyone to read Fables. If you have not been reading fables, then you need to start. If you got bored with the crossover, then you need to start back up. This story mostly picks up where volume 12 left off, with the new villain, Mr Dark inhabiting the ruins of Fabletown. The Fables are trying to re-consolidate their power, and when Frau Totenkinder goes on a mysterious mission, the witch Ozma of Oz is left to command the magic users of Fabletown. I really enjoyed this book. It felt to me like a return to the depth of the series before the crossover. I did like The Great Fables Crossover, don’t get me wrong, but it definitely felt more like a Jack book. This book felt like it had deeper roots.